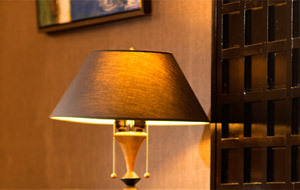 With close ties to Howard Hotels and its 30 years of experience in Taiwan, the Group has developed its business in the hotel market successfully and has also expanded its business lines along the way. In recent years, Forte Group invested in Solar Farm, an energy and agriculture company, and the maker of Lady Marian health products, Gee Tai Health Company. 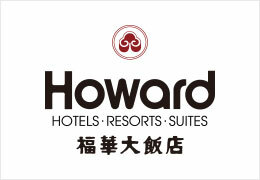 Howard Hotels is a renowned five-star chain hotel group in Taiwan, which owns more than 10 business locations throughout Taiwan, including business hotels, holiday inns, villas and restaurants. 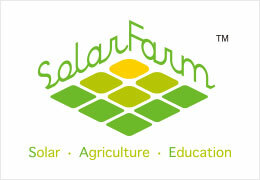 Solar Farm is located in Miaoliao, Yunlin, which is a solar farm integrating agriculture and energy. 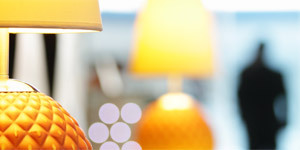 It is able to utilize the land for diversified purposes, including leisure, education, and entertainment. 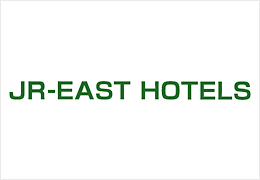 In November 2018, Forte Hotel Group announced the collaboration agreement with Japan's JR-East Hotels to share resources, membership and employee training. 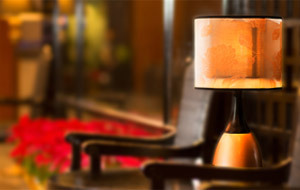 With this collaboration, it strengthens the business model and provides travelers with a more convenient stay experience.